jurisdiction and laws of the State of Tennessee. Chartered August 7, 1987. We are State and Federal Tax Exempt. Your support will be greatly appreciated. They served. They still serve today. When our military puts on their uniform, they commit to a life of service, dedication and sacrifice, all in defense of something bigger than themselves. 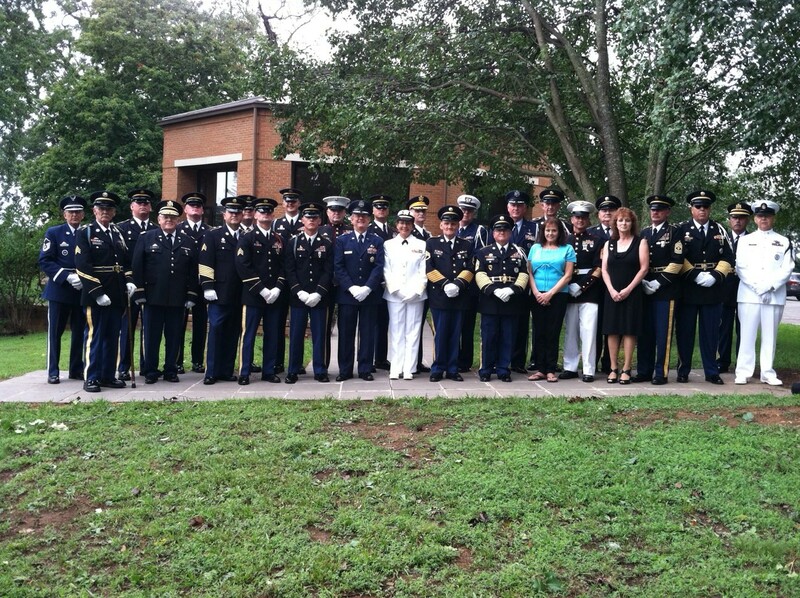 standing guard and performing military rites at veteran’s funerals in East Tennessee. 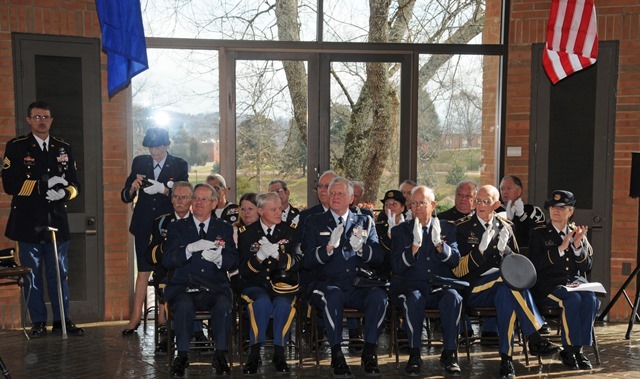 This group of volunteers is known as the Honor Guard.  that support these Honor Guards have a number of costs associated with their service including the cost of flags, uniforms, transportation, guns and ammunition. On average, there are seven to eight Honor Guard members at each military funeral. It takes over $800 to completely outfit each honor guard member. 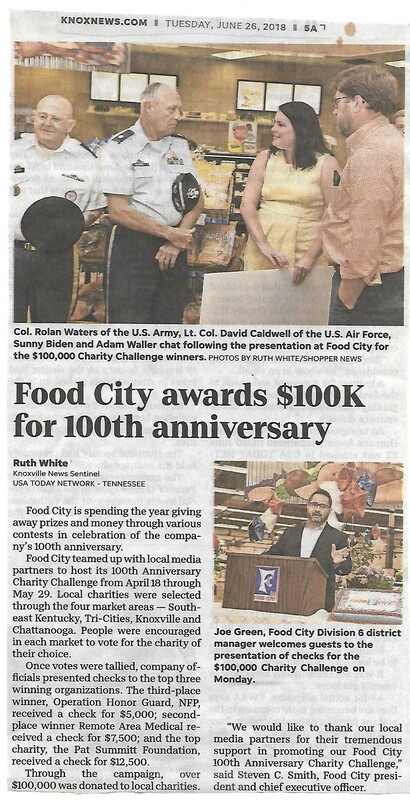 Help WATE 6 On Your Side fund honor guards throughout Eastern Tennessee. Participate in our Day of Giving on October 11, 2017 from 6:00 a.m. to 7:00 p.m.
means to allow for all of our veteran’s and their families to receive the honor of the send off they so greatly deserve. Participate in our Day of Giving on October 10, 2018 from 6:00 a.m. to 7:00 p.m.
and the surrounding area for supporting us. 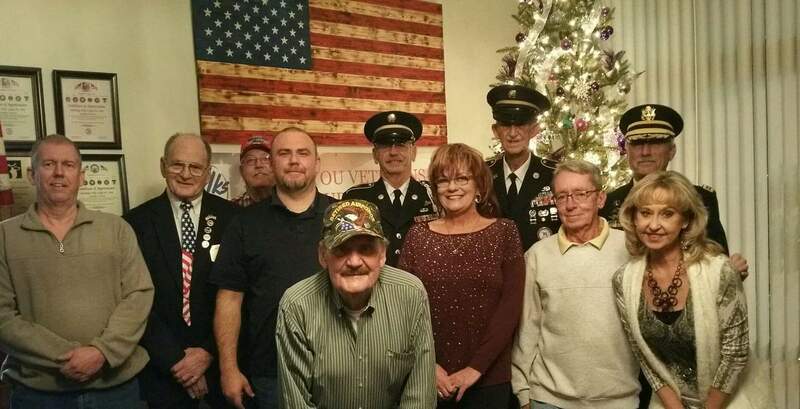 Feeling thankful for the combined efforts of our Fraternal organizations in helping our Veterans. Tonight, the Oak Ridge Elks Lodge along with the Moose Lodge donated $1,012.00 to the Volunteer State Veterans Honor Guard. Thank you Kenny Crone, Marilyn Cook-Wynn, Jimmie Fox and Bob LeTellier. Thank you to each and every one of you that helped in these fundraising efforts. 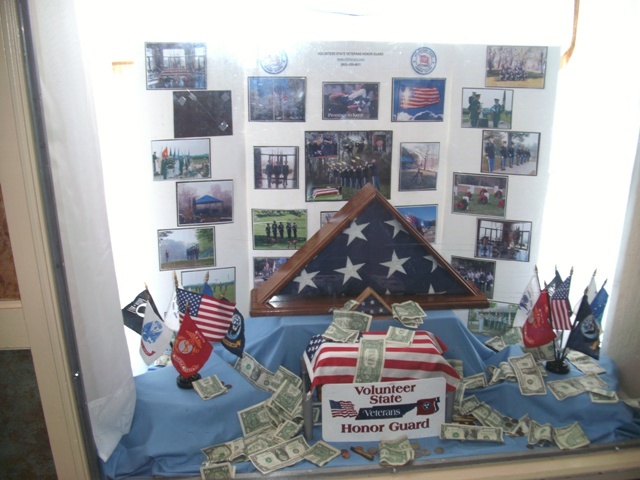 for receiving this donation for the Volunteer State Veterans Honor Guard.